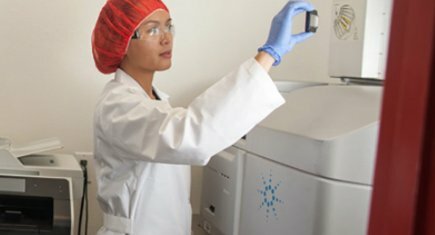 Progenesis is a highly innovative diagnostic company specializing in genetic testing for fertility and beyond. Our vision is to utilize genetic information to reduce the risk of disease in future generations. Our passion for science and healthcare is the engine that keeps us motivated. If you are passionate about what you do, and want to make difference in people’s lives, we would love to hear from you! Progenesis is an Equal Opportunity Employer with a commitment to diversity. All individuals are encouraged to apply. We offer health, dental, vision, and life insurance benefits.